A.S.-K.S. 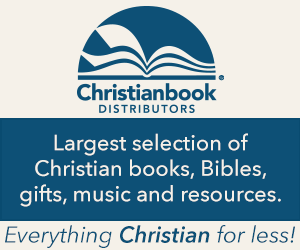 Partners With Jerusalem Nano Bible! I just love that passage of Scripture. As believers, our lives are The Living Letters of Christ. Those few words embody such incredible power. How often do we think about the fact that every person we encounter can see us, but read Jesus? Meaning, others actually have the ability to see us, but conceptualize Him in us. The Bible says that we were made in The Lord’s image. So, isn’t that exactly what our lives should mirror? As I was meditating on today’s focal passage I began to think about my own life. The greatest desire on my heart is to make sure that I represent Him well. Being a Christian means so much more than just assuming the title and attending church on Sundays. When we accept Christ in our hearts as our Lord and Savior, essentially what that means is that we are to carry on His legacy through the power and Presence of His Holy Spirit living on the inside of us. The prayer of my heart for us today is that our lives would truly exemplify The Life of Christ in word and in deed and that we would always be mindful of the fact that our presence in someone’s life could be the deciding factor in whether they come to know the heart of our Savior. Abba, we come before You this morning incredibly grateful for Your Presence in our lives. We thank You for Your unconditional love for us and we’re so very honored that You trust us to carry on the legacy of Your precious Son, Jesus Christ. Father, help us to realize what a priceless treasure You have entrusted us with by You freely gifting Your Holy and perfect Spirit to us. Lord, give us the wisdom, provision, and strength to walk, live, breath, and stand in the great purpose of this indescribable Gift living on the inside of us. Give us the courage and boldness to be Your salt and light. May our lives spell out the heart of Jesus to everyone around us. Abba, we love You, we praise You, and we give You all of the glory. In the name of Jesus Christ, Your precious Son, and our Lord and Savior— I pray, Amen and so be it. Dear Hearts, welcome to week 9 of the “Fridays Are For Faith ‘n Friends” blog hop! I’m so happy to have you guys join me this morning and I pray that you were truly blessed by today’s message. Also, know that I am available to pray with or for you all throughout the day and you can contact me for prayer anytime by clicking here. Happy Friday! I love you guys! Thank you so much for joining the “Faith ‘n Friends” Blog Hop, Tyra! 1.) Follow your hosts via their blog and/or social media channels. This is not mandatory, but appreciated! 2.) Leave 1-2 of your most recent faith/life posts. We reserve the right to delete posts that are deemed inappropriate. 3.) Visit 1-2 other links and leave a meaningful comment! We want to encourage friendship, so please don’t link and run! 4.) All links are randomly sorted – so link as early or as late as you’d like. The playing field is even! Each host will choose one link to feature and promote via their social media channels next week. Grab a button or link back to Faith ’n Friends. This is not mandatory to participate, but is required to be featured. if you are chosen as next week’s feature. and join the link-up below. Dear Hearts, I welcome you all to week 8 of the “Fridays Are For Faith ‘n Friends” blog hop! I’m honored to have you guys join me again today and I pray that you’ll join me here every Friday for prayer, love, and encouragement. As I explained in week 1, I may not be writing a message every Friday, but I will have a focal passage of Scripture in which I will be meditating on as I write a prayer to encourage your hearts. I will also be available to pray with or for you throughout the day and you can contact me for prayer anytime by clicking here. 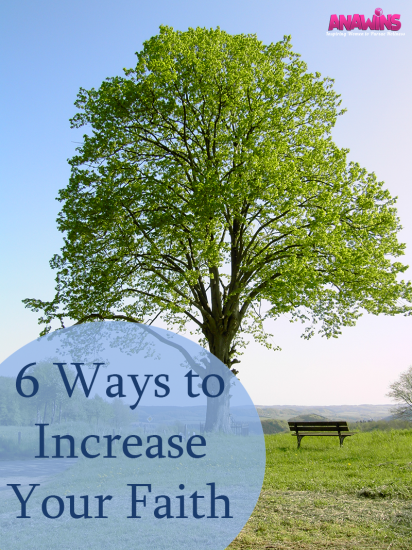 Also, each week I will share with you my favorite post from the previous week’s link-up. … So, link-up, be encouraged, and spread the love! The Father is The Master Potter and we are His clay. If only we would fully entrust our lives into His hands— He would mold us to perfection. Abba, I humbly yet boldly enter Your Holy Presence this morning with an incredibly grateful heart. Simply thankful for the beautiful truth that we are the preeminent creation of Your heart and hands. Father, I ask that you would help us to continuously surrender our hearts to Your heart daily that You may freely mold us to perfection. Your Word says that we are Your workmanship: Your own master work, a work of art, created in Christ Jesus, reborn from above—spiritually transformed, renewed, ready to be used for good works, which You prepared for us beforehand, taking paths which You’ve set, so that we would walk in them living the good life which You’ve prearranged and made ready for us. Lord, today, I ask and pray that you would help us to know, understand, and embrace our worth in You. Abba, we love You and we praise Your glorious name. In the name of Jesus Christ, Your precious Son, and our Lord and Savior— I pray, Amen and so be it. Thank you so much for joining the “Faith ‘n Friends” Blog Hop, Karen! One of my favorite songs is “Good, Good Father” and every morning as I enter The Lord’s Presence, it’s one of the songs that I sing to Him because I want Him to know from the depths of my being what a good Father He has been to me. The beginning of the songs says, “Oh, I’ve heard a thousand stories of what they think You’re like. But, I’ve heard the tender whisper of love in the dead of night. And You tell me that You’re pleased and that I’m never alone. … You’re a good, good Father. It’s Who You are. And I’m loved by You. It’s who I am.”. As I was mediating on today’s focal passage, I was reminded of those precious lyrics from that song. … Every good and perfect gift comes from The Lord because it’s His nature to be a good Father to us. He, Himself, is Love. So, to know that we’re loved by Him is so much more than just a description of how He feels about us. Truly knowing in our hearts that we’re loved by Him, is to know that being loved by The Father is in fact Him offering us an extension of Himself— His very Life, in which there is no greater gift. Beloved, accept and embrace The Life that The Father offers. He is the endless supply of everything good and perfect; the very source in which you draw your next life-giving breath. Before I pray for you guys today, I just want you to know and truly take to heart that you don’t have to just listen to the stories of what others think our Heavenly Father is like. You can know Him— like truly and intimately know Him for yourself. You can experience Him, hear His voice, see as He sees. He will show you the great and unsearchable things. He’ll make His Presence known to you in ways that you’ve never even dreamed of. If I could leave you guys with one thing that will change your life for the very best, it would simply be— seek Him. I can promise you that as you draw near to Him, He will draw near to you. There is nothing in this entire world that compares to knowing Him. Abba, I come before You this morning asking that You would continually draw our hearts unto Yours. Father, I pray that the deep in You would unceasingly call out to the deep in us that we may know, encounter, and experience You in ways we never imagined possible. I pray that Your Holy Spirit would flood us; heart and soul to overflow that even the ones we love may be engulfed by all that is You. My deepest cry for every heart reading this is that they would come to know You as the loving, good Father that You are. Lord, let nothing hinder us as we seek to know You more. You’re a good, good Father. We love You and we long for more and more of The Life that is Your Presence. In the name of Jesus Christ, Your precious Son, and our Lord and Savior— I pray, Amen and so be it. Dear Hearts, welcome to week 7 of the “Fridays Are For Faith ‘n Friends” blog hop! I’m so happy to have you guys join me this morning and I pray that you were truly blessed by today’s message. Also, know that I am available to pray with or for you all throughout the day and you can contact me for prayer anytime by clicking here. Thank you so much for joining the “Faith ‘n Friends” Blog Hop, Crystal! Dear Hearts, I welcome you all to week 6 of the “Fridays Are For Faith ‘n Friends” blog hop! I’m honored to have you guys join me again today and I pray that you’ll join me here every Friday for prayer, love, and encouragement. As I explained in week 1, I may not be writing a message every Friday, but I will have a focal passage of Scripture in which I will be meditating on as I write a prayer to encourage your hearts. I will also be available to pray with or for you throughout the day and you can contact me for prayer anytime by clicking here. Also, each week I will share with you my favorite post from the previous week’s link-up. … So, link-up, be encouraged, and spread the love! This morning as I was meditating on today’s focal verse, I just felt in my spirit that I was supposed to remind you guys that your very being is heaven’s poetry. Meaning— your life is the beautiful artistry of God, Himself. Beloved, please take a moment to allow your heart and mind to be fully immersed in the beauty and power that lies within this truth. You are God’s best and His most beautiful and valued creation. Abba, I come to You this morning on behalf of every being reading this and I ask that You would establish in their hearts and spirits how much You love and cherish them. Help them to see the incomparable value that You have placed over their lives as Your treasured sons and daughters. I ask that You would open their eyes and hearts to receive the holy plan of perfection that You have beautifully and intricately etched within the walls of their beating hearts. Lord, I pray that they would truly come to know You intimately that they may fully understand their worth and the phenomenal purpose in which You have created them for and called them to. Father, I ask that You would minister to their souls as only You can do. Abba, I love You and I thank You for Your extravagant love for us. In the mighty name of Jesus Christ, Your precious Son, and our Lord and Savior— I pray, Amen and so be it. I love songs that express what I truly feel from the depths of my heart for The Lord, so the song below is another one of my faves to sing before Him in the mornings as I begin to enter His Presence to pray. The song says, “Your love is extravagant. Your friendship is intimate. I find I’m moving to the rhythms of Your grace. Your fragrance is intoxicating in our secret place.”. Beautiful lyrics to sing to our beautiful God. I’ve read the focal verse for today countless times before, but this morning as I was mulling over it and meditating on The Truth that lies within each word, I was reminded of a precious encounter that I had with The Lord one morning a few months ago. I say one morning, but because I write everything down in my prayer journal, I know that the exact date of that morning was August 10th. The very second that He spoke the name Darryl to me, it completely interrupted my prayer because I felt a deep sense of urgency and uneasiness. So, I began to quiet myself and just sit before The Lord in a “be still and know” sort of posture because in that moment, I knew that there was more that He was prepping me for. As soon as I did that, He showed me a man and though I couldn’t clearly see the man’s face, I saw that he was an amputee and I knew that the amputation had to do with his legs, but I couldn’t see if it was just one leg or both. I deeply sensed in my spirit that he used to be in the military meaning he was now a disabled veteran and I knew that on this particular morning, he was suicidal. (And when I say “I knew”, I mean those were the things that were being downloaded into my spirit through The Holy Spirit.) And then I heard The Lord say three words to me, “Pray for him” and so I immediately began to war for his life through prayer. I’m sharing this with you guys to say this— I didn’t know this Darryl, in fact I don’t know anyone named Darryl, but God knew. The Lord knows, He sees, and He cares. He values The Life that He has breathed into our lungs even more than we do; so much more than we in our finite minds even have the ability to conceptualize. Whoever Darryl is, I know that The Lord deeply loved and treasured him and so much so that HE would give me his name, show me the urgency of his situation in-depth, and tell me to pray for him— me, someone who had absolutely no clue he was. That was astounding to me. I also find it amazing that even when he was ready to give up on life, himself, and God— The Lord was right there in the midst. I can just imagine The Lord overwhelming him with His Presence and telling him how much He loves and treasures him and all of the great things that are still ahead of him… and that in spite of his situation his life was still needed, his purpose still remained and it was so much greater than the trials and tribulations that he had gone through. After I prayed for him, I just began to reflect and think about how God could’ve just stepped in and intervened to take care of the situation without including me. But the beauty in Him choosing not to do that was in that fact that He allowed me to experience Him in such a deep and personal way which not only increased the intimacy and depth of my relationship with Him, but it also revealed to me how much He treasures me as well. I mean, He trusted me to pray and war for someone’s life— literally. And I don’t take that lightly. It’s a very big deal to me. Today, I just want to leave you guys with this— it not just Darryl and it’s not just me whom The Lord deeply treasures, but you as well. Every promise that God has made to us in His Word is perfect and true and I want you to know, believe, and embrace that Truth with your whole heart and soul. When I speak of The Truth of The Word, I’m actually speaking of Jesus, so what I’m really asking you to do is to know, believe, and embrace Jesus, Himself. 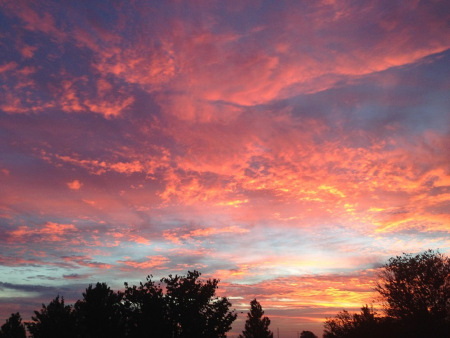 Abba, I come before Your Presence this morning asking that with each and every breath we take we would breathe in more of The Life and Love that is You. Father, I pray that as we inhale more of You, Your Holy Spirit would carry that Life into every ounce of our beings that we would not just stand on The Truth of Your Word, but as we breathe It in, It would be the very source that continually gives us Life. Help us to not just know in our minds, but to feel in our hearts, souls, and spirits to the very core of who we are in You just how much You cherish us and how deep Your love runs for us. Lord, on behalf every eye reading this, I ask that You would call them by name and whisper, “I treasure you“ into their hearts. Abba, I praise You and thank You for these precious lives and I love You beyond words. In the name of Jesus Christ, Your precious Son, and our Lord and Savior— I pray, Amen and so be it. Dear Hearts, welcome to week 5 of the “Fridays Are For Faith ‘n Friends” blog hop! I’m so happy to have you guys join me this morning and I pray that you were truly blessed by today’s message. Also, know that I am available to pray with or for you all throughout the day and you can contact me for prayer anytime by clicking here. Thank you so much for joining the “Faith ‘n Friends” Blog Hop, Debbie! 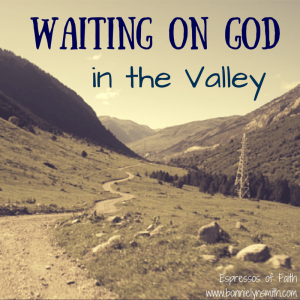 Welcome to week 4 of the “Fridays Are For Faith ‘n Friends” blog hop! I’m honored to have you guys join me again today and I pray that you’ll join me here every Friday for prayer, love, and encouragement. As I explained in week 1, I may not be writing a message every Friday, but I will have a focal passage of Scripture in which I will be meditating on as I write a prayer to encourage your hearts. I will also be available to pray with or for you throughout the day and you can contact me for prayer anytime by clicking here. Also, each week I will share with you my favorite post from the previous week’s link-up. … So, link-up, be encouraged, and spread the love! As I began to meditate on today’s focal verse I felt The Holy Spirit completely consume me. And as I began to personalize that verse and pray it over my own life, my heart began to not just grasp, but tightly grip and take a hold of the beauty, power, and Truth within each and every word. And so, as you are here visiting with me today, know that it is not my chance, but by divine appointment that I get to pray The Life held within this verse over your life today. May you feel His Holy and perfect Presence like never before. Abba, I come before You this morning asking that You would help us to open our hearts and minds to truly understand, firmly embrace, and wholly receive The Truth that is Your Word. For Father we know that within Your Word lies the purpose and Life that the depths of our hearts so desperately long and cry out for. … Lord, Your Spirit has masterfully made us and it is Your very breath that gives us Life. I thank You for Your Life within us and I ask that with each and every breath we take that You would continually breathe new Life within our beings; mind, body, soul, and spirit that we would operate by Your Spirit, through Your power, and according to Your purpose. I ask that Your Holy Spirit would infiltrate and consume us in such a way that we would become one with You; that our hearts would beat to the rhythm of Your heartbeat. Abba, we long for more You. Fill us with the fullness of Christ and help us to live, stand, breathe, and rest assured that it is Your very Life that lives within us and in You we lack nothing. Father, we love you more today than yesterday. Our love for You is ever-increasing as we come to know the depths of Your heart for us. You are a good Father and we thank You that You never leave us nor forsake us. We honor You and we give You all of the glory. In the mighty name of Jesus Christ, Your precious Son, and our Lord and Savior— I pray, Amen and so be it. The song below is one of my favorite songs to sing before God as I enter His Presence every morning. I believe that singing is one of the most intimate ways to worship, praise and just love on The Lord. The song says, “Set a fire down in my soul that I can’t contain and I can’t control. I want more of You, God”. I don’t know about you, but everyday I long for more of Him. I want His Spirit to ignite and passionately burn within my soul. And so, everyday, I sing to The Lord and I ask Him for more of all that is Him in my life and the beauty in that is— He never denies me, but freely and graciously gives of Himself. So today, even if you don’t sing, I just want to encourage you to just begin to ask The Lord for more of His Presence in your life and watch how He will amaze you as He begins to reveal Himself to you. Thank you so much for joining the “Faith ‘n Friends” Blog Hop, Bonnie! A few weeks ago, I was awakened from my sleep by the sound of The Lord’s voice. He audibly spoke to me and said, “8:17“. For some reason, in my mind it registered that He was speaking in terms of the time, so I immediately grabbed my phone to check the time only to discover that it wasn’t 8:17. It was actually 4:00am. I didn’t say it out loud, but I thought to myself, “Lord, it’s not 8:17.”. And then He audibly responded by saying, “No, not the time. Proverbs 8:17.“. Proverbs 8:17 wasn’t a verse that I knew by heart, so I had to look it up. After I read verse 17, The Holy Spirit led me to continue reading the passage through verse 21. So, that’s where today’s focal passage comes from. Before I go any further, let me just tell you that God amazes me. As I have shared with you guys several times before, The Lord often speaks to me through dreams/visions, but mostly dreams. Well, right before He had awakened me with the passage of Scripture from Proverbs 8, that’s exactly what had taken place. In this dream, I saw countless jewels and gemstones all around me. I mean everywhere I looked, I saw them radiantly glistening and sparkling in all different colors, shapes, and sizes. And one by one, The Lord was bringing each jewel before me. I would see the gem in His hand and as He brought each one before my eyes, I could hear His voice speaking to me about each one individually. It was almost as if He was explaining to me the meaning and power behind each one of these precious, treasured gems that He, Himself had beautifully created by the power of His very own hands. Well, because the sound of His voice had awakened me so abruptly, when I woke up I knew what had taken place in the dream, but I couldn’t remember what He had said to me about each gem. The only thing I remembered was right before I woke up, in the dream, I heard Him say, “Now, remember these three: the emerald, the pearl, and the tourmaline.“. The odd thing about that was when I heard The Lord say to remember those three, I didn’t see the actual gems as I had been seeing throughout the entire dream, but instead the names of all three were written out in His hand for me to read. I was familiar with both the emerald and the pearl and those are both referenced in The Bible, but the tourmaline isn’t. I had actually never seen or heard of the tourmaline in my life before I saw it written in His hand. I believe that the emerald and the pearl represent or are symbolic of the known blessings that we treasure— such as the truth of God’s promises to us in His Word or things that we’ve prayed and believed for and then in return The Lord blessed us with. But, I believe that the tourmaline represents His gracelets or the grace gifts: meaning the great, unknown, undeserved blessings that He treasures, yet desires to adorn us with simply because He loves us and we belong to Him. I was truly amazed that God would speak to me in a dream about jewels and gems which most of us consider to be of great value, but would then awaken me and give me a passage of Scripture that lets me know that if I’ll just continue to diligently seek and wholeheartedly follow Him, that what He has for me surpasses anything that I could dream of, imagine, or even pray for. His blessings are better than pure gold and greater than top choice silver. Some may read today’s focal passage and think that The Lord is saying that if we’ll just seek and follow Him now (meaning while we’re here on earth), the reward of that is receiving the incomparable blessing that when this life is over, we’ll get to meet Him in heaven where it is there that He will bestow upon us the true treasure that He’s prepared for our lives. Well, that’s true. However, I also believe that if we’ll make the choice to earnestly seek The Lord and genuinely follow Him, the benefit of that is Him allowing us the privilege of being able experience heaven now while we’re here on earth. And what I mean by that is, He wants us to experience the joy of knowing that He is a good Father. His heart’s desire for us as His children is to bless us far above and beyond all that we could ever imagine. God said, “I’m ready to meet those who love Me, bestow true riches upon them, and fill up their lives until their treasuries overflow.”. 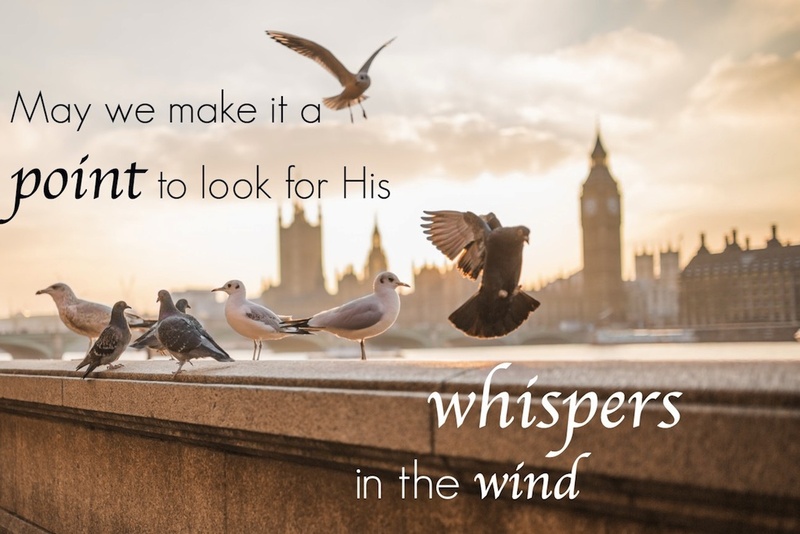 Abba, today, I come to You on behalf of every heart reading this and I ask and pray that You would draw them into the secret place of Your Presence that You may lavishly bless them with the heavenly treasures of Your grace just as Your heart desires. Father, I ask that You would open their hearts, minds, and spiritual eyes to not only see You as God and Creator, but to also deeply know You as the loving, gracious, and perfect Father that You are. Lord, You are better to us than we are to yourselves and we love You, we bless You, and we give You all of the glory. In the name of Jesus Christ, Your precious Son, and our Lord and Savior— I pray, Amen and so be it. Welcome to week 3 of the “Fridays Are For Faith ‘n Friends” blog hop! I’m so happy to have you guys join me this morning and I pray that you were truly blessed by today’s message. Also, know that I am available to pray with or for you all throughout the day and you can contact me for prayer anytime by clicking here. Thank you so much for joining the “Faith ‘n Friends” Blog Hop, Beckie! Dear Hearts, this is week 2 of the “Fridays Are For Faith ‘n Friends” blog hop! Praise God!!! … Every Friday I pray that you’ll join me here for prayer, love, and encouragement. As I explained in week 1, I may not be writing a message every Friday, but I will have a focal passage of Scripture in which I will be meditating on as I write a prayer to encourage your hearts. I will also be available to pray with or for you throughout the day and you can contact me for prayer anytime by clicking here. Also, each week I will share with you my favorite post from the previous week’s link-up. … So, link-up, be encouraged, and spread the love! Abba, this morning I ask that You would help us to plant ourselves fully and completely within Your holy soil that the seed of Your promises for our lives would divinely take root and beautifully blossom within and throughout our hearts, minds, souls, and spirits. Father, help us to position ourselves that we would be wholly aligned with Your heart and purpose. Lord, as we turn our affection and devotion towards You, I ask that You would come and pour out Your blessings upon us just as Your Word says. We know that no word from You will ever fail or return to You void, but will accomplish Your intended purpose. So, we honor You, we praise You, and we give You our worship and all of the glory. We thank You that Your Word is perfect and true. Father, we love You and we wholeheartedly welcome You to be God in our lives. I pray that Your Holy Spirit would rest upon each and every heart now and forevermore. In the name of Jesus Christ, Your precious Son, and our Lord and Savior— I pray, Amen and so be it. Thank you so much for joining the “Faith ‘n Friends” Blog Hop, Anastasia! Dear Hearts, this is week 1 of the “Fridays Are For Faith ‘n Friends” blog hop! Yayyy!!! So, every Friday I pray that you’ll join me here for prayer, love, and encouragement. I may not be writing a message every Friday, but I will have a focal passage of Scripture in which I will be meditating on as I write a prayer to encourage your hearts. I will also be available to pray with or for you throughout the day and you can contact me for prayer anytime by clicking here. Also, each week I will share with you my favorite post from the previous week’s link-up. 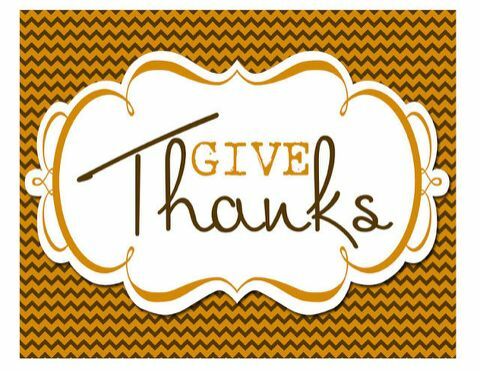 … So, link-up, be encouraged, and spread the love! Lord, we worship You and we praise Your name for You are God and there is none like You. You are worthy and we give You all of the glory. Abba, I come to You this morning on behalf of every heart reading this and I ask and pray that as we honor You and enter into that secret place of worship to revel and bask in the power and beauty that is Your Presence that You would fill us to overflow with Your love, peace, and joy. As we drink from the holy cup that is Your Spirit may our spirits be filled with Your power, strength, grace, and glory. Father, as we seek You, empower us to truly live: standing on Your Word, continually breathing in fresh winds of Your Holy and perfect Spirit, trusting in Your Will, walking in Your purpose, believing in Your promises to us, and resting in the sacrifice that Christ made on the cross for us to have the freedom of living in such beautiful and powerful truths. Abba, I ask that You would simply be God in our lives like only You can be. We love You. In the name of Jesus Christ, Your precious Son, and our Lord and Savior— I pray, Amen and so be it. The other day, the sky was clear and blue and the sun was shining bright. It was extremely hot outside, yet still an incredibly beautiful day. And then all of a sudden, and I mean in an instance and out of nowhere— rain just came pouring down. Though the sun was shining and the sky was clear, the rain abundantly showered. However, just as quickly as it had come, in the very next instance it simply stopped as if it had never started. In that moment, The Lord spoke to me and said, “That was just a reminder that when the “heat of life” seems unbearable, I Am there in the midst. And I can provide Living Water at a moment’s notice to renew, replenish, and refresh the hearts, minds, and spirits of the ones I love if only they would enter My Presence.”. Beloved, Jesus is that Living Water and through His Holy Spirit we have an endless supply if only we would bring the cups of our hearts to Him that He may pour and we may drink. Had I not been outside, I would’ve never been able to feel the refreshing coolness of rain in the midst of the heat. The same can be said in regards to our relationship with God. If we never enter His Presence, we’ll never know The Life, Love, and replenishing calmness that is His Holy Spirit when the “heat of life” seems trying and unwavering. The Father says, it is in choosing to seek Him that we truly find Him. Abba, I come to You this morning on behalf of every treasured being reading this asking and praying that You would help them to seek Your face with the understanding that it is in Your Presence that they shall find true Life. Father, I ask that You would pour out Your Holy and perfect Spirit upon them and shower them with The Living Water that is Your Life, Love, peace, joy, grace, mercy, wisdom, and strength. Let the purpose and power for Your breath within them prevail and every promise that You have for their lives spring forth. Abba, You are worthy, willing, and able. You are not just sufficient, but You are our more than enough. 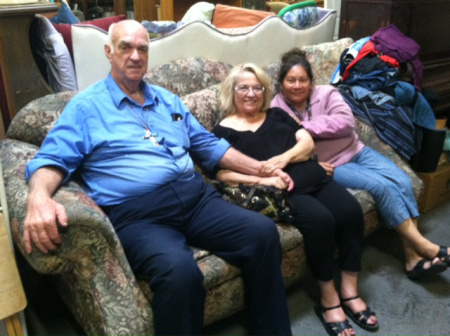 Let Your glory rest upon those that You treasure. I praise You for simply being You and I praise You for their lives. In the name of Jesus Christ, Your precious Son, and our Lord and Savior— I pray, Amen and so be it. You can send me your prayer requests by simply clicking here. 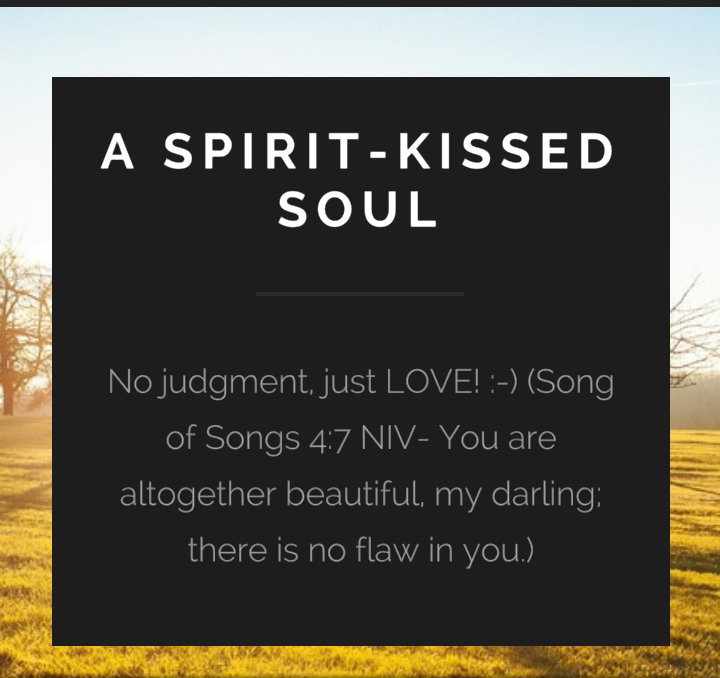 Enter your email address to follow "A SPIRIT-Kissed Soul" and receive notifications of new posts by email. Translate “A.S.-K.S.” To Any Language With Google Translate! 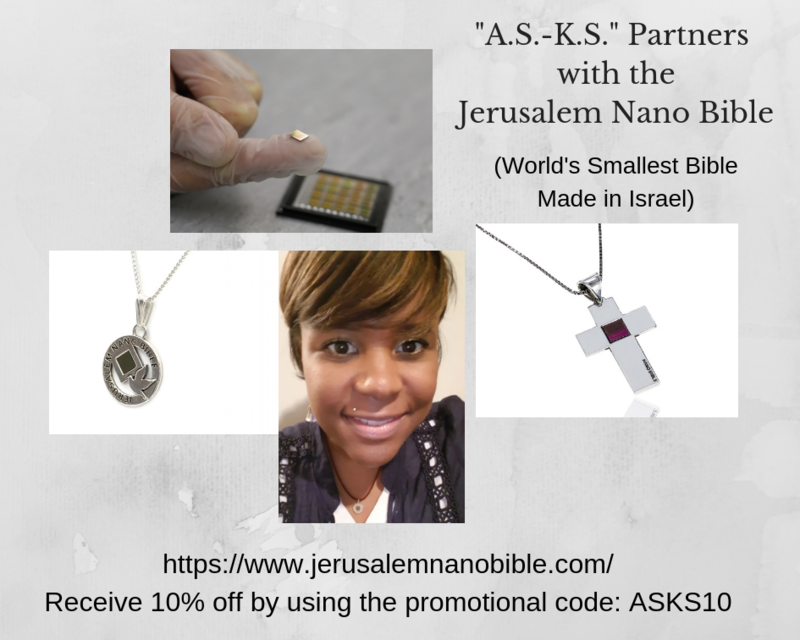 You can keep The Bible with you always by wearing the Jerusalem Nano Bible! All “A.S.-K.S.” subscribers will receive 10% off by using the promo/discount code: “ASKS10” and shipping is free worldwide! Just A Few Of Many Items That Are Available At “Holy Kisses From A.S.-K.S.”. Be sure to download the free YouVersion Bible App on your phones, tablets, and computers. Be sure to download the free Bible Gateway App on your phones, tablets, and other mobile devices. Super Dope Urban Christian Fashion Apparel From Saint John 316! 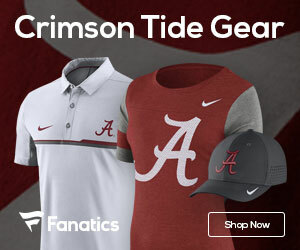 Amazing Christian Fitness and Sports Apparel from Active Faith Sports! 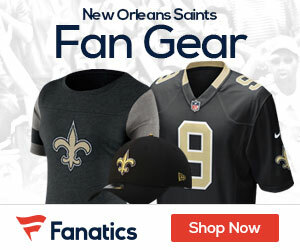 Use the code: “SHARE10-ASKS10” to receive 15% off on a purchase of $40 or more! 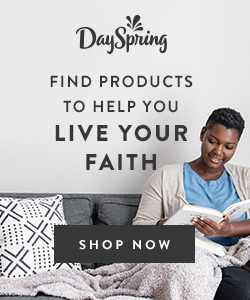 Receive $5 off of a 1 month God’s Glory Box subscription by using the code: “ASKS5” and receive $10 off of any of the other monthly subscription plans by using the code: “ASKS10”! 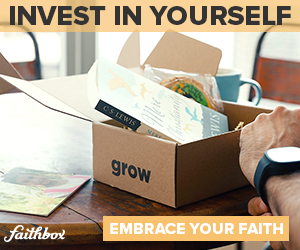 Embrace Your Faith And Invest in Yourself with a Faithbox! Beautiful Gifts From The Holy Land! 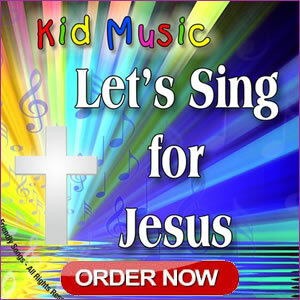 Personalized songs and lullabys that include your sweet little one’s name! 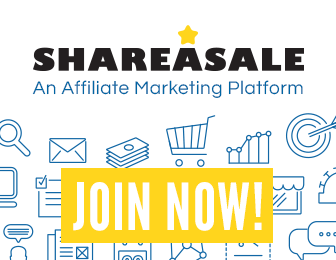 One of The Best Affiliate Marketing Platforms for Merchants, Bloggers, Influencers, & Brand Ambasssadors! © Tai East and A SPIRIT-Kissed Soul, 2014-. Unauthorized use and/or duplication of this material without express and written permission from this site’s author and owner is strictly prohibited. Excerpts and links may be used, provided that full and clear credit is given to Tai East and A SPIRIT-Kissed Soul with appropriate and specific direction to the original content.